 Valley Vision & Hearing Associates has chosen Starkey as its primary hearing aid manufacturer because they have demonstrated quality, state of the art products based on solid research & development. Our Hearing Aid Specialists will ensure that you receive a complimentary hearing screening and counseling about the ways that hearing amplification can improve your quality of life. Leo has been in the hearing industry since 1983, working alongside our top hearing professionals to provide patients with exceptional care. His certification as a Hearing Aid Specialist, as well as his 30+ years of experience in the field, have given him the knowledge and expertise in treating patients in all aspects of hearing loss. Leo works with hearing aid manufacturers to provide the right products to those in need, whether its ear plugs, hearing aids or anything in between. 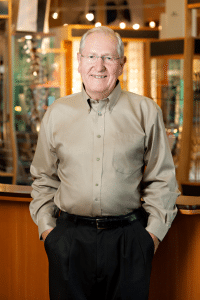 Bill Devany, an University of Washington graduate in Business and Finance, spent many years in the technology field before realizing he wanted to be more connected to people than what his current job allowed. He started his hearing training at Miracle Ear in Bellevue and joined Valley Vision and Hearing Associates in February 2018. Bill passed his state boards for his Hearing Aid Specialist license in March 2018 and finds it personally satisfying when people thank him for being able to hear their loved ones. Please call 509-925-1000 to schedule an appointment today!